We’re heading out this weekend for a business retreat – and to have a change of scenery. The Rockies are beautiful anytime of the year, so we thought we’d head up to a few of our favorite places and try are hand at a new technique – HDR photography, or High Dynamic Range technique. HDR creates amazing images – almost surreal – that gives you a sense of being in a different time and place. HDR is created through tone mapping using bracketed exposures. To create one image, you end up taking a series of images – one at the correct exposure, a variety under and over exposed – and combine them into one dynamic image. The highlights and shadows are all represented, giving it the surreal look. I pulled just a couple here to show you what other photographers have captured. If you’ve experimented with HDR, I’d love to see your work. Found a really nice resource for digital photographers. RGBmachine is a fast and easy photo editor based on original researches in the field of digital image processing technologies. 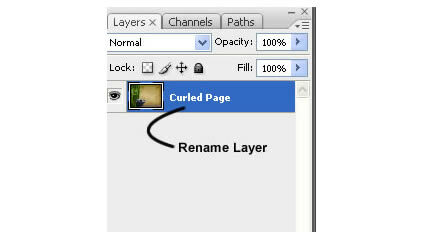 Create an action that will add a curled edge to any image. Drag the bottom right point towards the center. Press enter when you are happy with your results. The internet has created some amazing products for the digital photography industry. While everyone likes to use cutting edge programs like Adobe Photoshop, some prefer to save on the retail and search for alternatives. Well, thanks to open source and combined minds, a program is on the net that allow graphics manipulation. 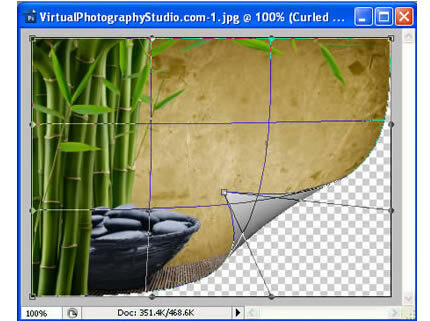 Gimp is an image graphic package loaded with amazing features in a compact and free price tag. 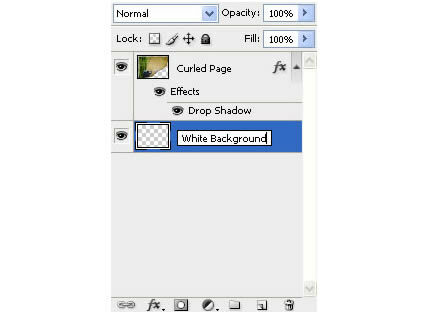 Customizable Interface – Each task requires a different environment and GIMP allows you to customize the view and behavior the way you like it. Starting from the widget theme, allowing you to change colors, widget spacings and icon sizes to custom tool sets in the toolbox. The interface is modulized into so called docks, allowing you to stack them into tabs or keep them open in their own window. Pressing the tab key will toggle them hidden. 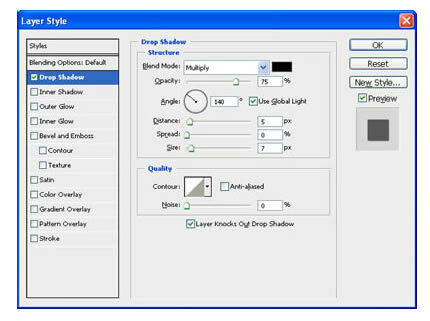 Digital Retouching – GIMP is ideal for advanced photo retouching techniques. Get rid of unneeded details using the clone tool, or touch up minor details easily with the new healing tool. With the perspective clone tool, it’s not difficult to clone objects with perspective in mind just as easily as with the orthogonal clone. Visit the gimp.org site to download the latest version and see what a collective community can do with your next digital photography image. 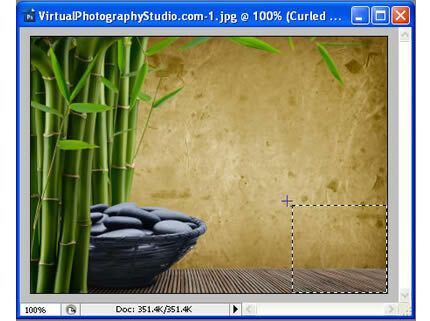 Multiple Image Editing Splashup, formerly Fauxto, is a powerful editing tool and photo manager. With all the features professionals use and novices want, it’s easy to use, works in real-time and allows you to edit many images at once. Splashup runs in all browsers, integrates seamlessly with top photosharing sites, and even has its own file format so you can save your work in progress. 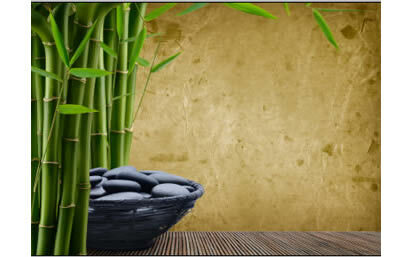 Photo sharing services all work the same in Splashup, including Splashup itself. 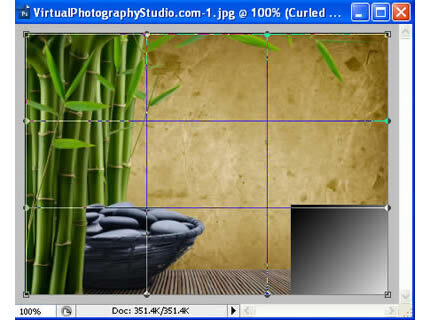 Edit your images easily, from anywhere. 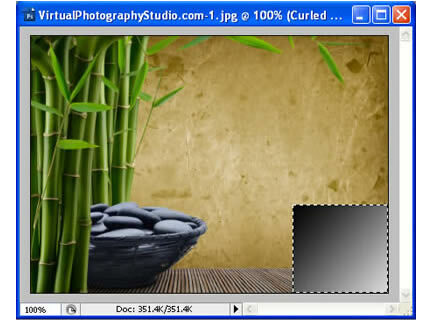 Grab your favorite digital photography image and open it in Adobe Photoshop. Be creative, add a new element which adds some interest, experiment with some filters, colors or effects. 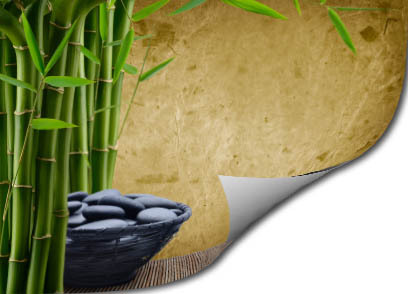 Add some text to the image to bring an emotional expression to life. – Get inspired today!